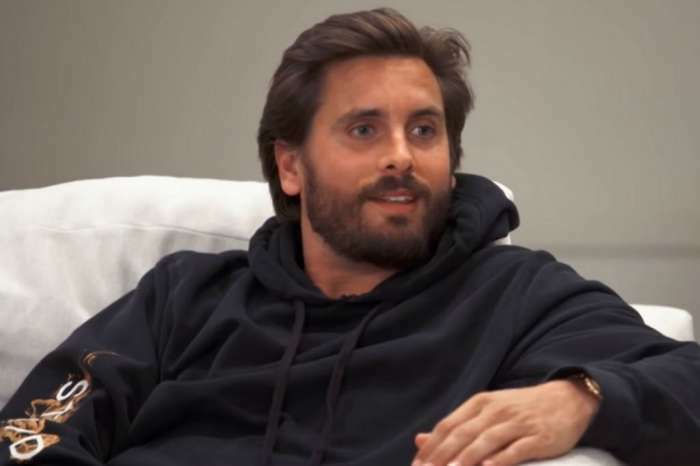 Things are heating up between Scott Disick and Sofia Richie. The two of them were seen making out near a private jet in Los Angeles over the weekend. In some pictures, they were seen sharing a passionate kiss before getting on the plane. They were all over each other that day. Scott was dressed from his head to his toes in Nike, and he was spotted sharing a huge embrace with his younger girlfriend who looked really cute in a white top and black pants. They were seen leaving Coffee Bean in Calabasas, California earlier during the same day. Scott led the way out of the cafe, and he held the door for Sofia as she followed behind him. 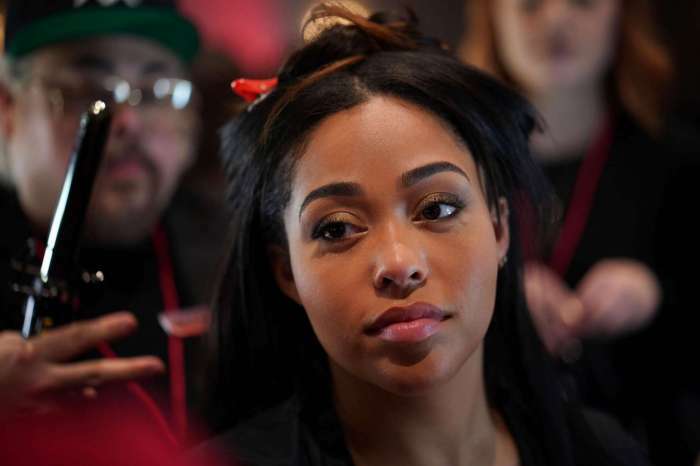 The two lovebirds went public with their romance during their Miami vacation last month. 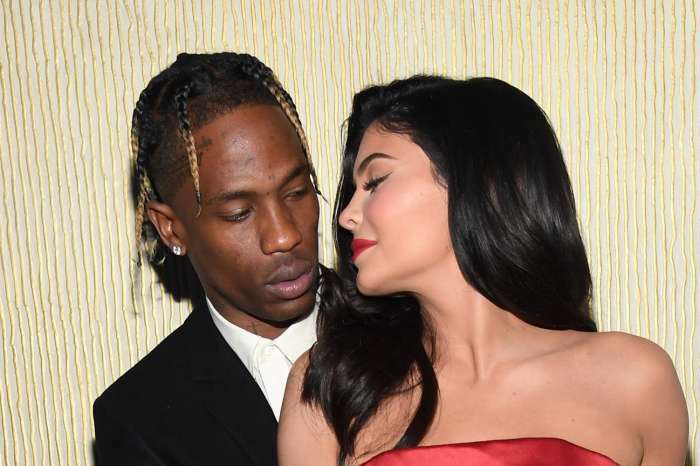 After they were caught on camera kissing at a Malibu beach, they paraded some major PDA on a boat after a night of partying with Kylie Jenner’s boyfriend, Travis Scott. They were holding hands while they were taking a stroll on the beach. They hugged and kissed each other once they boarded the boat. Scott also posted on Instagram Stories a photo from their outing showing him nuzzling Sofia’s neck. Sofia also shared an image of their dinner table on her own social media account. Their dessert was delivered with a sparkler. As they were making out, their friends held up their mobile phones to record the moment, and they also cheered on the new couple.